At Tyrrell and Company, we’ve always put sound, insightful business advice right at the heart of our client relationships. It’s in the DNA of the firm. And we’ve always dreamed of having a software system that could deliver the quality numbers and data needed to deliver truly first-rate reporting, forecasting and guidance to our client base of ambitious business owners. So you can imagine how blown away we were when we first saw how Xero online accounting software could deliver on this long-held dream. We could see how the combination of Xero, Tyrrell and Company (and a host of Xero Add-on software tools) could fuse together to help our clients get back true control of their financial destiny and business management. So, we sat down for a chat with Xero Senior Account Manager, Andrew Collings, to relive our cloud story and explain how you – our business clients – are at the centre of this journey from accountancy practice to modern, online business advisers. 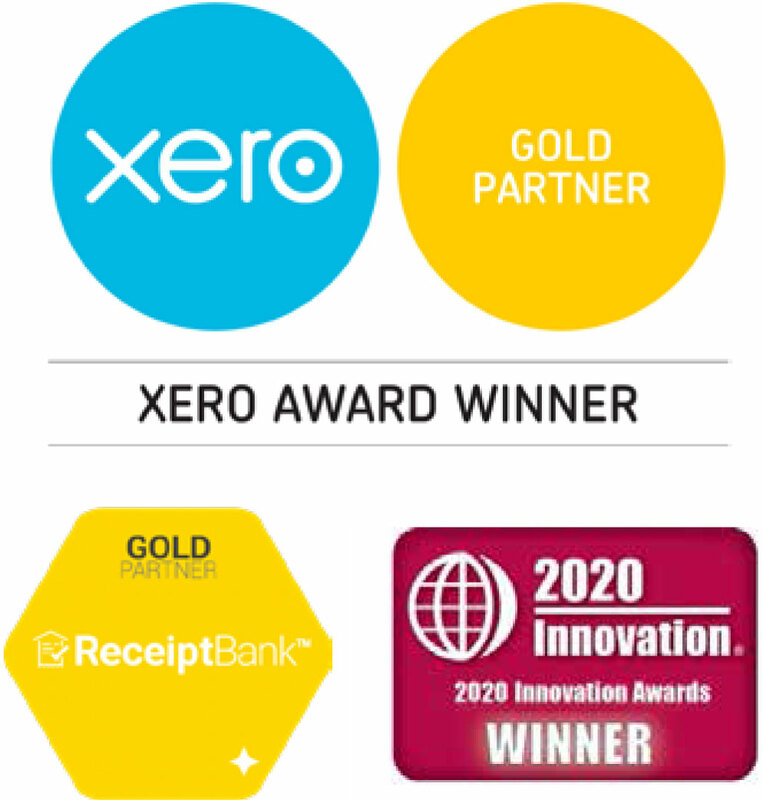 We’ve been working with Xero for two years now, and it’s been a gradual shift for us to move away from desktop accounting packages and to focus on Xero as our financial platform of choice for clients. As Andrew explains, we’d started using cloud accounting with a few clients, but it was talking to Andrew that really opened our eyes to the potential of Xero. At this time, we were still predominantly using a variety of desktop systems and Excel within the firm. But working with Andrew has shifted this dramatically, with Xero and cloud accounting now being very much at the centre of what we do. As accountants, we loved the detail that Xero could provide us with. But we also really liked the simplicity of Xero’s approach to accounting – something we knew would resonate with our business clients. What Xero has done so effectively is demystify the technical aspects of the accounting process. We don’t see this as ‘revealing the rabbit in the magician’s hat’. In fact, we think simplicity works. Our clients get much better value when their accounting processes are clear, open and totally transparent. As a financial platform, we really liked what Xero had to offer. But what tipped the scales for us was the Xero Add-on community – the network of third-party software tools and FinTech solutions that integrate. And that was where Andrew’s expertise and contacts in the Xero ecosystem really helped us to crystallise our thinking, as he explains. “For a lot of firms, what they’ll do is take a desktop solution out and replace it wholesale with Xero – and that’s rather missing the point! If you’re not getting involved in the Xero Add-on network and trying to get more streamlined systems in place, you’re not making use of Xero’s real benefits. And moving to Receipt Bank’s smart-scanning app was the seed that helped us implement and grow our Tyrrell Trifecta approach to business advice. We knew that our clients had some very specific business issues that we could help them resolve. And, working with Andrew and the Xero team, we explored the Xero Add-on community to find the cloud tools that could solve these issues for our clients. Receipt Bank to streamline data entry and reduce time spent on paperwork. Chaser to automate the whole credit control process and boost cash flow. Spotlight Reporting to give a really granular view of core numbers and KPIs. And, as Andrew himself admits, the Xero team were very impressed at the speed, determination and drive behind our move to this Xero-based business system. “The great thing with Tyrrell and Company, that sets them apart from other firms, is that they listen and get on with it. There’s no messing around. They just decide, and Craig Tyrrell (Tyrrell partner) is a really big part of that process. He knows exactly what he wants and when he sees something that fits that vision, he just gets stuck in. So you can imagine how excited we were when we saw how the Xero ecosystem had the tools we needed to finally bring our advisory model to life. For us, being an accountant is no longer just about completing the compliance tasks. As a business owner, you’ll always need your statutory accounts and tax returns to be done and dusted. But with a system like Xero in place, there’s a whole lot more value we can bring to your business. Your business issues, your needs as a growing company and your goals and aspirations for the future are the core around which we base our services. And that’s part of a growing shift in our industry: to move away from just offering the accounting basics and to start becoming a trusted adviser to ambitious businesses. Business owners are becoming more and more savvy at using tech to streamline and manage their companies. And that’s changed the expectation of what an accountant brings to the business table – something Andrew knows is on Xero’s agenda. Getting a detailed understanding of our clients’ expectations is an approach that we’ve embraced here at Tyrrell and Company. And it links it to our core belief that customer service, and long-standing client relationships, are the key to us making a real difference to the future success of our clients. We’re very proud of having made the move to cloud accounting. And even more proud of our focus on delivering the kind of cutting-edge, software-driven business advice that the new generation of business owners want from their adviser. Partnering with Xero has been an amazing catalyst to achieving our dream of valuable advisory services for businesses of all sizes. And, as Andrew points out, the combination of services we offer mean we’re the go-to adviser when your business is looking for an adviser who knows the software ropes. “The idea of engaging someone who understands the technology, but also understands your business, is very, very powerful. With an old-school accountant, you wouldn’t even expect them to ask about the systems you use in your business. 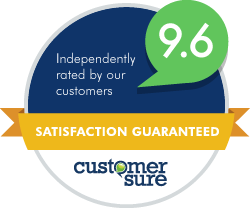 We think that’s a highly compelling offering for your business – and our clients agree. Having the tech has enabled these relationships to develop through better collaboration, and we can see that this is the way the wind is blowing in the business world. “The compliance work is always going to have to be done. And Tyrrell and Company has the skills and the expertise to be able to deliver that to a very high-class standard. But I think the focus is always going to be on business advice. This idea of business advisers and accountants being two separate things: I think that’s going to change in the industry. If you’re a business adviser, then you’re going to need an accountant on your team, and vice versa. So I think the shape of what the firm looks like may change for them, in terms of people having very specific skills. Need some cutting-edge advice for your business? If you’d like to work with a business adviser who can offer a whole lot more practical advice for your business, please do come and talk to us. Get in touch to arrange a full demo of Xero and a chat with one of our advisory team.